With superior craftsmanship and elegant designs, Thermador appliances are used in some of the most exquisite kitchens in the world. When it comes to kitchen appliances, many professionals consider Thermador a name that is synonymous with exceptional. With superior craftsmanship and elegant designs, Thermador appliances are used in some of the most exquisite kitchens in the world. 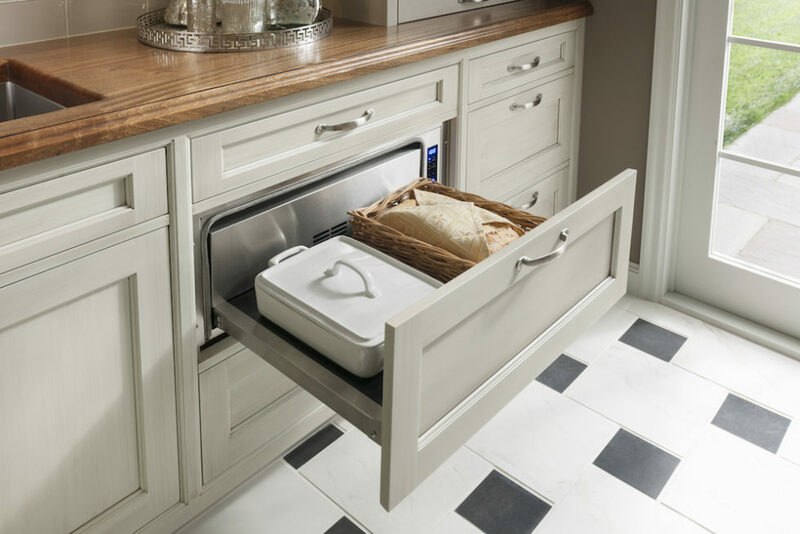 Since 1916, Thermador has been leading the way for culinary experts with a host of innovations in things like the world’s first wall ovens, the first stainless steel appliances for the home, the warming drawer for the home, the first self-cleaning oven and more. Everyone has heard of Julia Child, but not everyone knows she cooked with a Thermador. And, who didn’t love the Brady Bunch in the ‘70’s , but did you know that Alice also cooked with a Thermador? Even today, Thermador appliances are used in the best kitchens in the world. If you want reliability mixed with elegance and innovation, then you’re ready for a Thermador appliance. 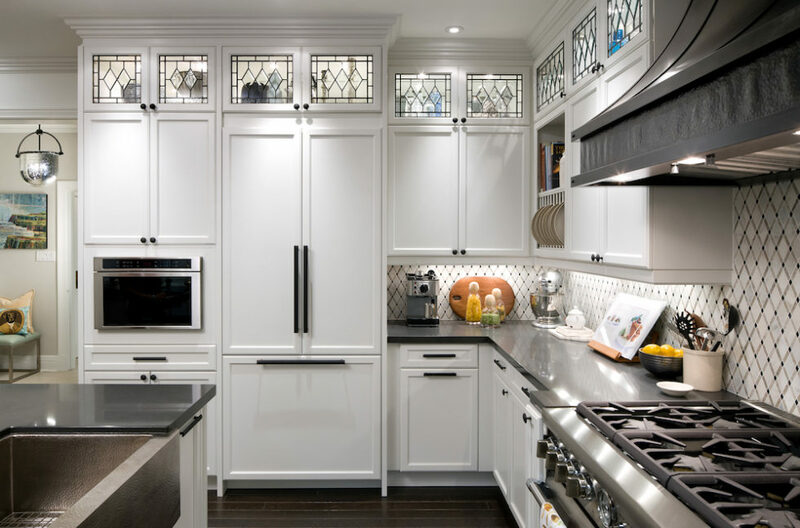 Whether you want stainless steel appliances or you want to match the décor of you kitchen with personalized panels, Thermador has what you need. Thermador is very clear that they strive to match craftsmanship with exceptional taste. Isn’t it time you made your kitchen exceptional? Call us and let’s get started together. 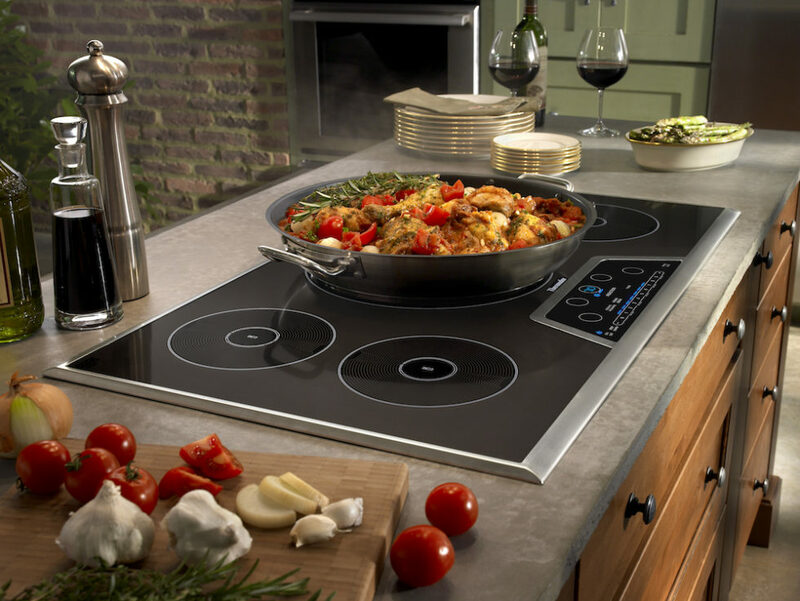 Click here to learn all about Jenn-Air Kitchen Appliances.